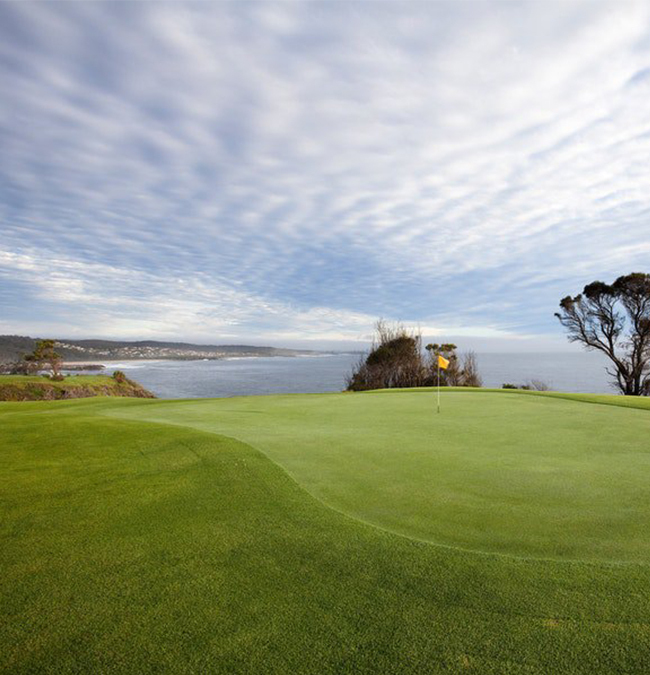 Experience the views and crystal clear water of the beautiful south coast before having a hit on the world renowned Narooma Golf Course. Finish the day off with a fresh local seafood lunch before returning to Canberra. What’s included: Scenic flight to Narooma landing at the golf course, green fee’s, cart hire, lunch, as well as a Narooma Golf Club gift pack.